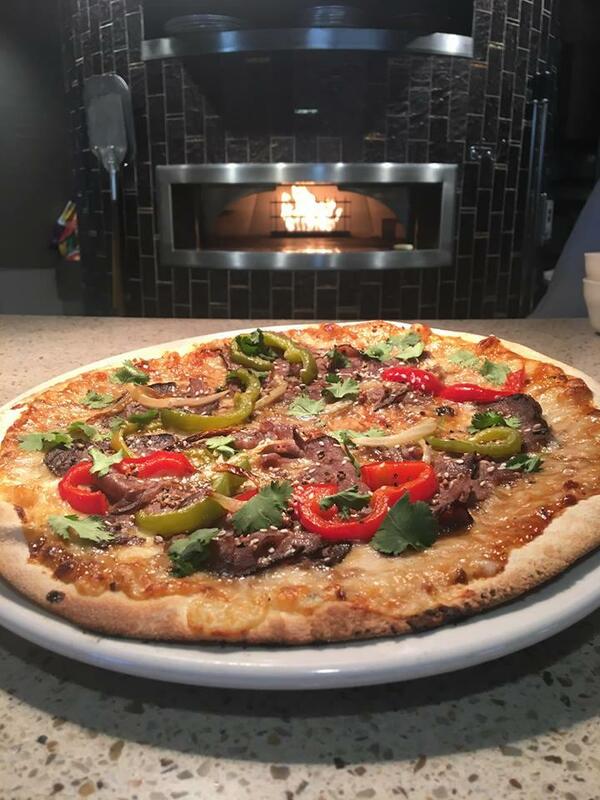 Our brick ovens enhance the natural flavors of our quality ingredients, giving our pizza that amazing, wood-fired taste. We also bake focaccia bread each day for our delectable sandwiches, and where possible, we use locally grown greens in our fresh salads. 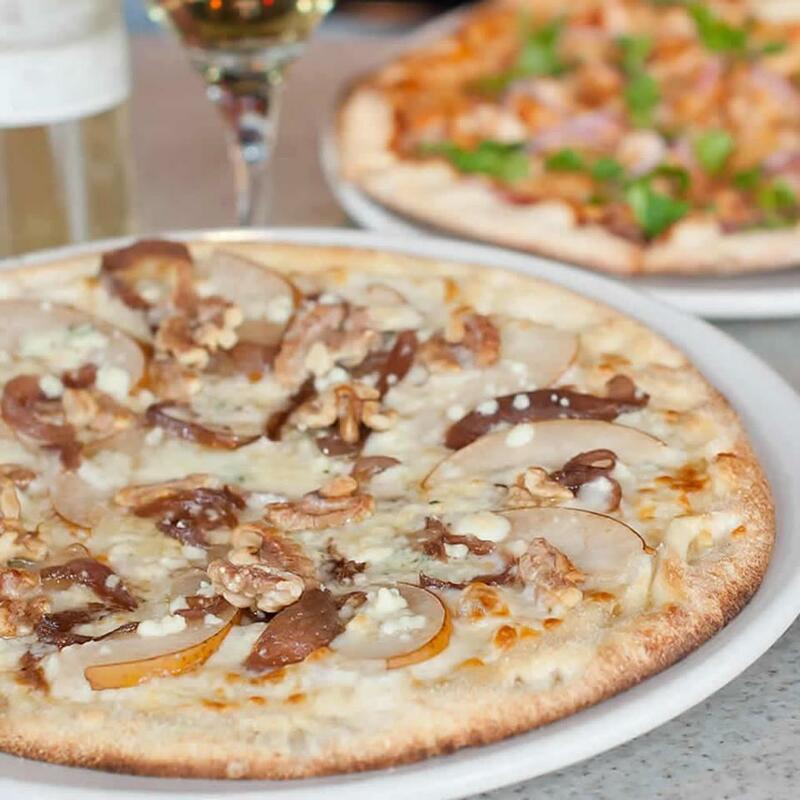 And, we embrace how inventive you can be with pizza, appealing to a wide range of palates and dietary needs. 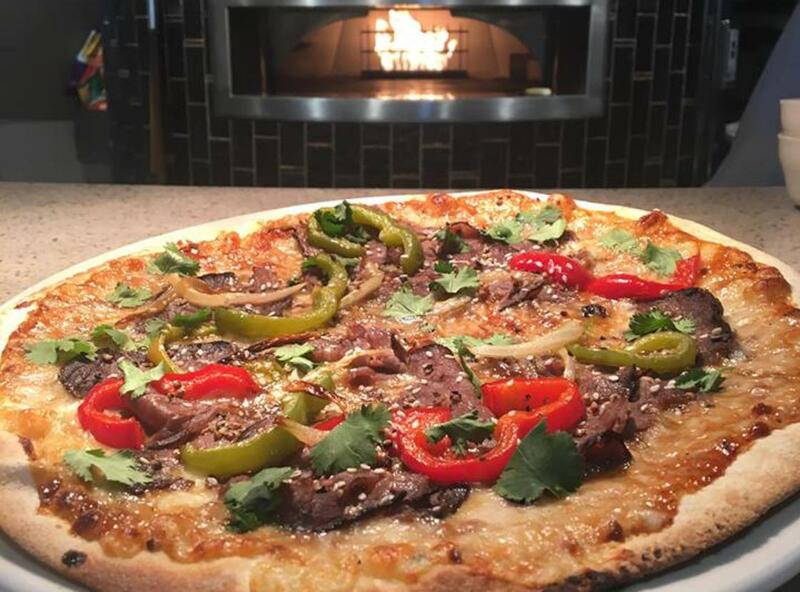 We offer vegan and vegetarian options, whole wheat crust and gluten-free menu items. 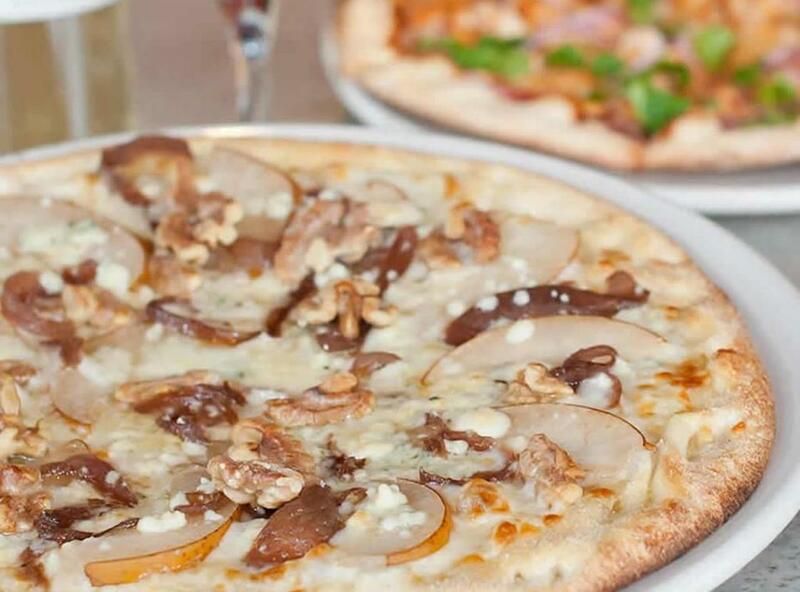 We think everyone should be able to enjoy a slice of pizza when they want to.